Apply neat to face, hair and body. 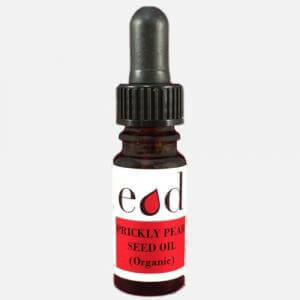 Opuntia Ficus Indica Seed Oil is a vegetable oil triglyceride from the seeds of the Prickly Pear plant. Also referred to as Cactus Oil. This oil boasts significant amounts of Vitamin E, linoleic acid and plant sterols providing safe natural protection and nourishment to face, hair and skin. Supplied in 10ml or 30ml amber glass bottle with teat pipette dropper for accurate dispensing. 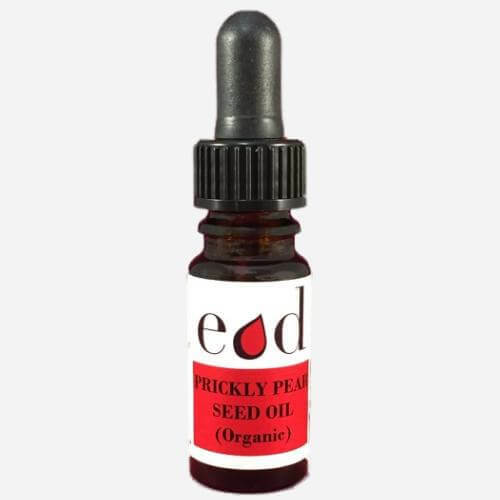 Directions for use: 100% Prickly Pear Seed Oil. Apply direct to face, skin or hair. External use only: Discontinue use if any allergic reaction occurs.